IV Sedation refers to sedative medication administered through the vein, to calm and relax a patient prior to and during a dental appointment. IV Sedation is also known as ‘twilight sedation’ and is a state of being in-between awake and asleep. Patients are still semi-conscious and are able to respond to commands such as ‘take a deep breath’ or ‘open wider’ with no recollection of the procedure. The treatment belongs to a class of drugs called sedatives, which work by depressing the central nervous system to calm and relax the patient, and usually become unaware of the procedure taking place. The sedative drugs used have anterograde amnesic properties meaning that patients don’t remember what happens during the time the drugs are active. Memory before and after sedation is usually not affected. Patient’s often feel that the whole procedure passed in only a few minutes when in reality, it may have taken several hours. The most common procedures for to be performed with sedation are; wisdom teeth extractions, teeth extractions, fillings and implants. No procedure is too small for this process. If you are one of those patients who is too anxious to even have a dental clean, then sedation can definitely help you. Please discuss this with our resident sedationist Dr Melissa Licenblat and fill out the appropriate forms so Dr Licenblat can assess your medical history. 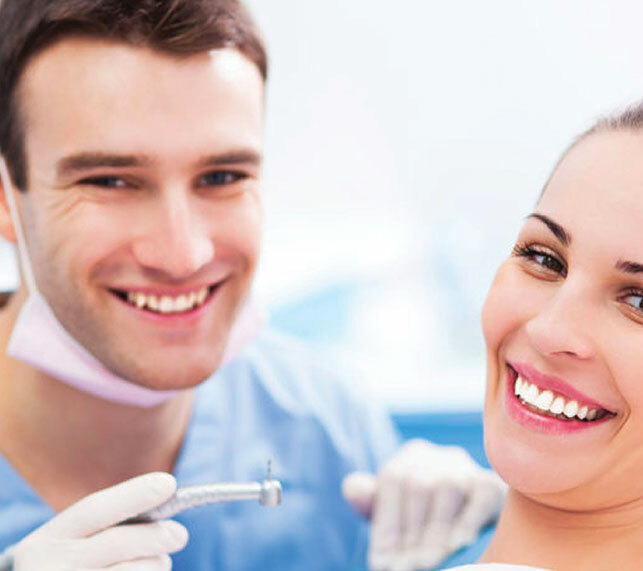 Our sedation technician is a specially trained dentist who carries out the IV administration and monitors Blood Pressure, Oxygen Saturation, Pulse Rate and an ECG both before and during the dental procedure. 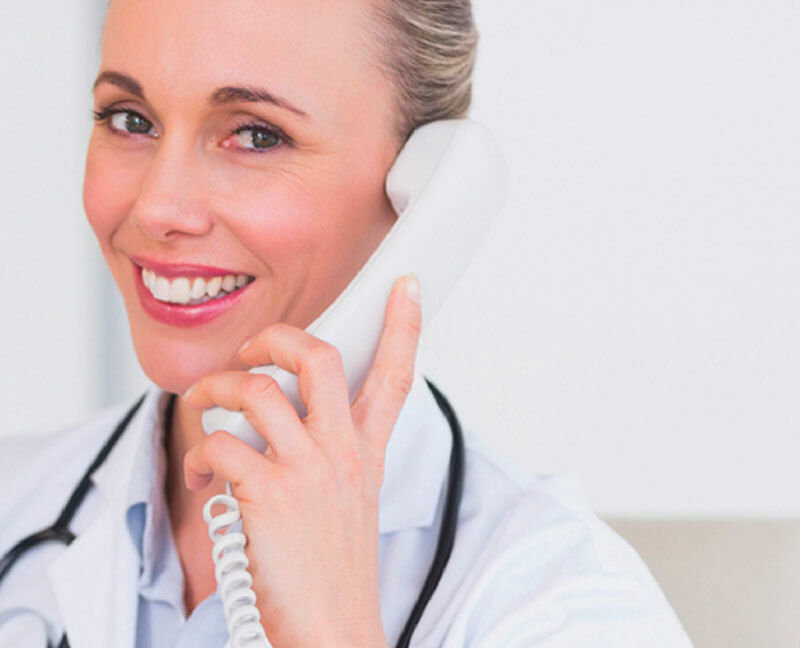 Pain relieving medication is administered through the IV line and instant relaxation is felt within a few minutes so the dentist may begin the procedure. Local anesthetic is only administered once sedation is underway so there is no awareness of any needles. Prior to the dental sedation appointment, patients must fast for at least 6 hours. Usual medications may be taken with a small amount of water however this should be discussed with Dr Melissa Licenblat beforehand. Loose, comfortable clothing is recommended to allow the blood pressure cuff and ECG nodes to be placed. The amount of time in recovery depends on the individual patient and can take between 15-45 minutes. Only when the dental sedationist feels the patient is alert and steady enough to walk on their own will discharge of the patient be allowed. In order to be discharged, the patient must be escorted by a friend or family member in a private vehicle (no buses or taxis) after the procedure. Driving is prohibited as the patient will still feel sleepy. For any general enquiries, feel free to get in touch with us using the below contact form. Alternatively, you can contact us on (02) 4381 1888. If you are looking for state of the art dental services with a personal touch, contact Avoca Beach Dental Clinic today. We would love to hear from you! For any general enquiries, feel free to get in touch with us using the below contact form. Alternatively, you can contact us on (02) 4381 1888. For after hour emergencies, please contact 0448 039 876. We’d love to hear from you. Please leave you’re feedback and let us know about you’re experience.